Two police guards serving at the Evros border post in northeastern Greece were remanded in custody on Monday pending trial on charges of facilitating the illegal entry of undocumented migrants into Greece. 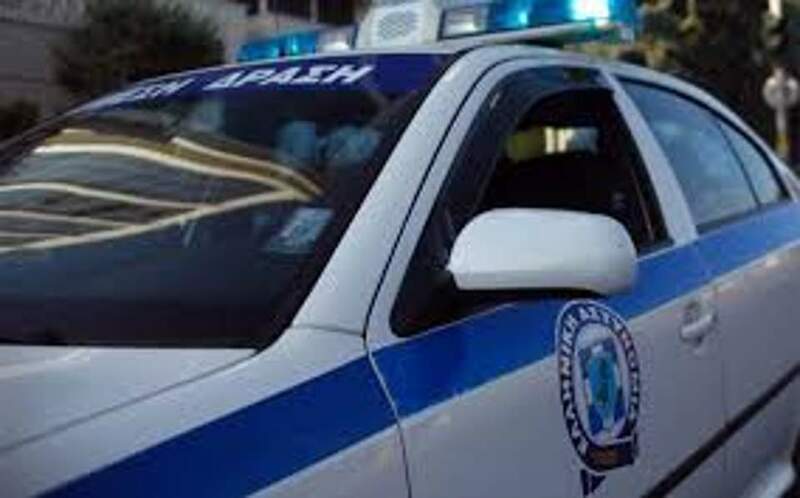 The two men, who were arrested last Thursday, were transferred to prison in the town of Grevena after appearing before a prosecutor in Alexandroupoli. A civilian who was also arrested will appear before a prosecutor on Tuesday on charges he provided tips to the officers on the movements of migrants.